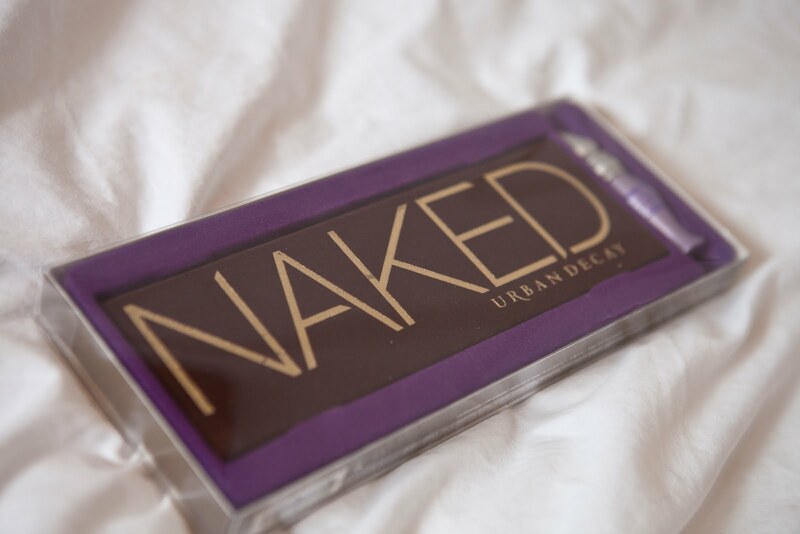 My Urban Decay 'Naked' palette arrived today - there is currently 10% off and free delivery at Debenhams.com so I took advantage. It was worth the wait - it's absolutely gorgeous! 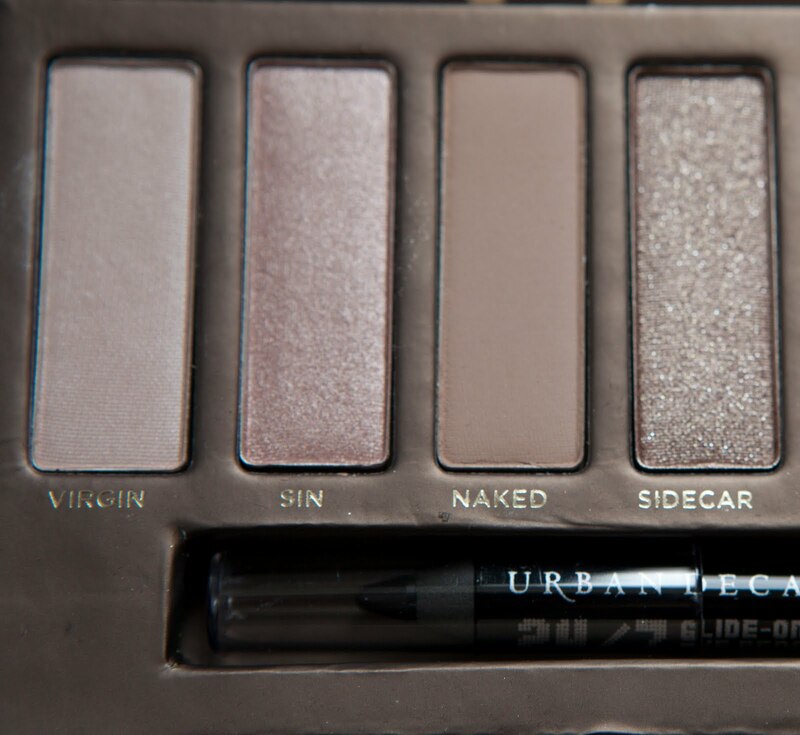 It comes in plastic packaging with a purple velvet style tray for the palette to sit in, and a 3.75ml bottle of Urban Decay's Primer Potion - which you use on your eyelids to help your eyeshadow stay pigmented, stop it from creasing, and make it last longer. 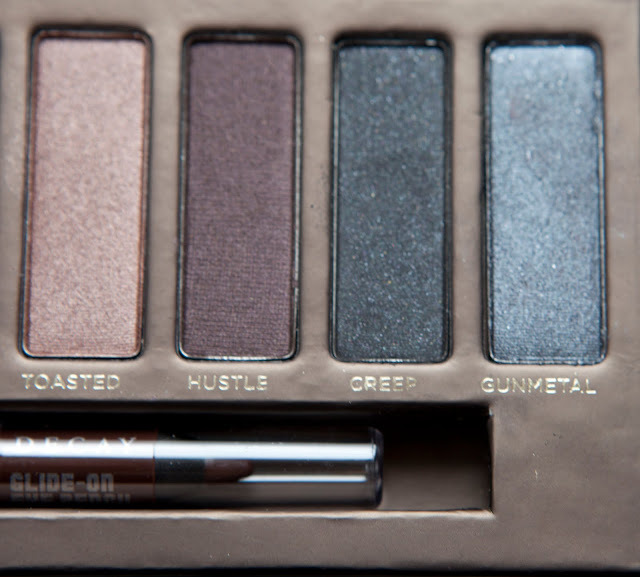 The palette itself is dark chocolate brown with a velvet feel to it, and the logos splashed across it in metallic gold. 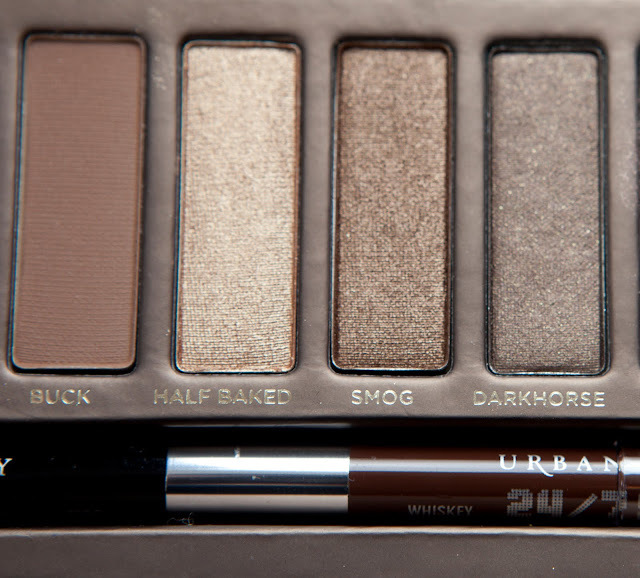 The palette contains 12 eyeshadows which are in the brown family. Some of them are existing shadows, some of them are new to the line, and have been introduced via this palette. 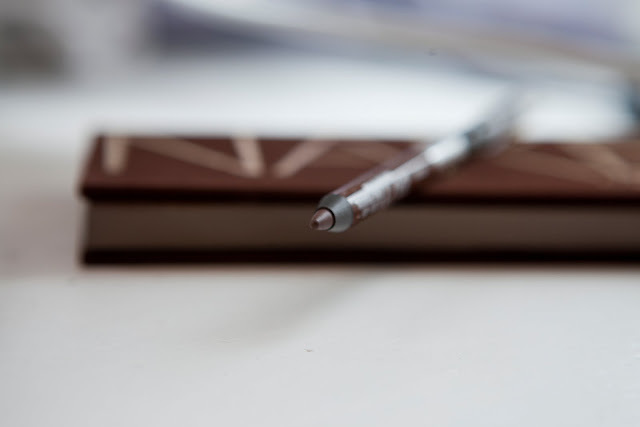 There is also a double-ended 24/7 glide on liner inside, one end brown the other is black. I have never ever felt a liner that goes on so smoothly, almost like it is really oily but without looking really shiny. 'Glide on' does exactly what it says on the tin! 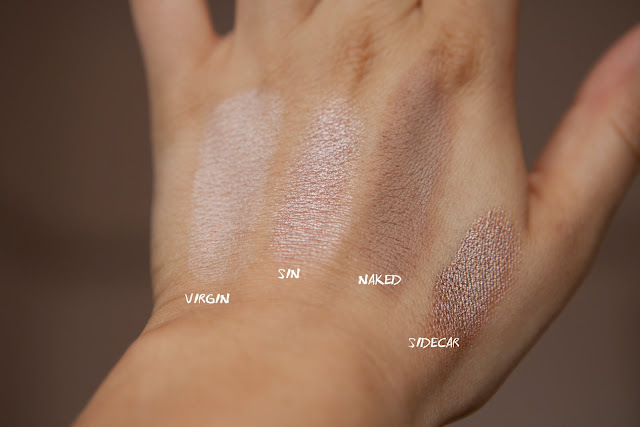 I have swatched the colours on the back of my hand. This morning I used Virgin all over my lid and crease, then Sin over my lid. 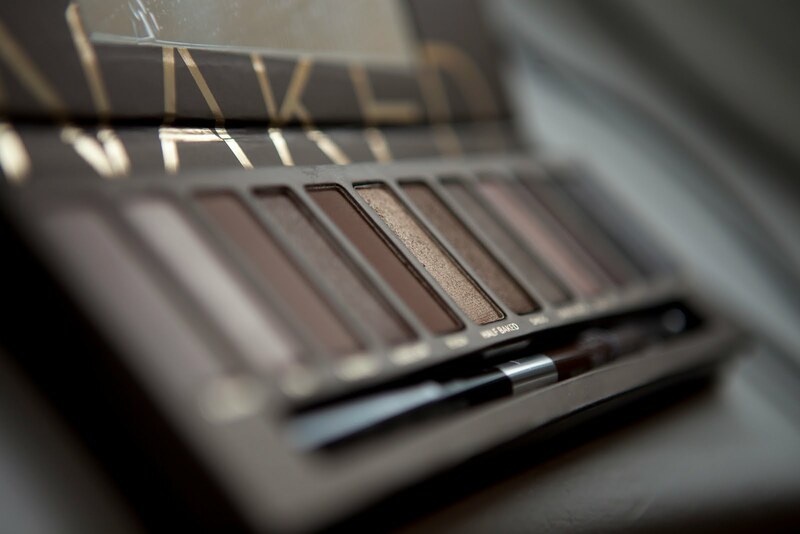 I used Naked in the middle third of my eye, and Half Baked on the outer third and crease. 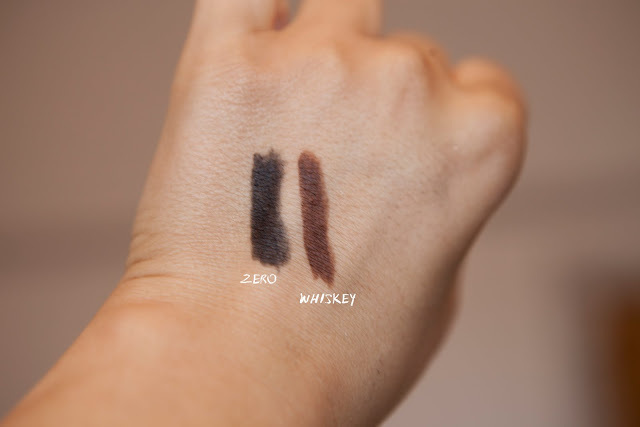 I then lined my eyes using Zero, and finished off with Black Hypnose Mascara over Diorshow Maximize. 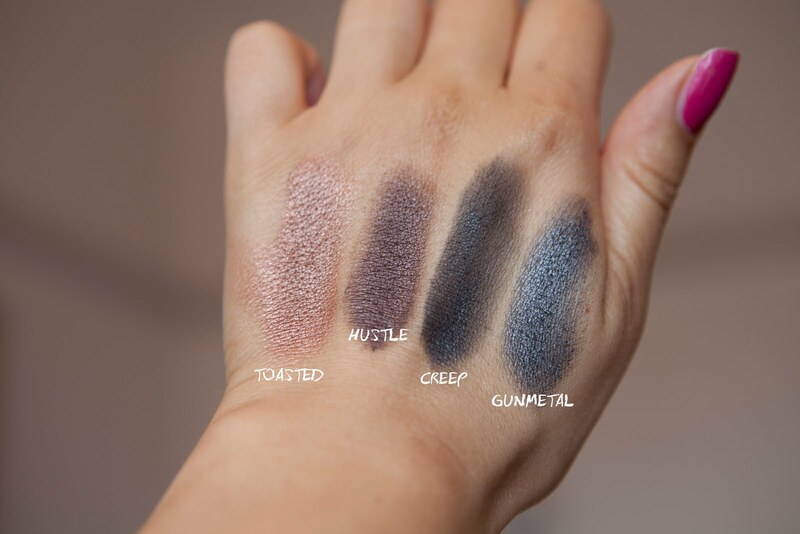 The colours are all really highly pigmented, smooth and good quality. My faves at the moment look like Virgin and Half Baked or Sidecar - I just love how they are SO golden, almost like gold leaf! 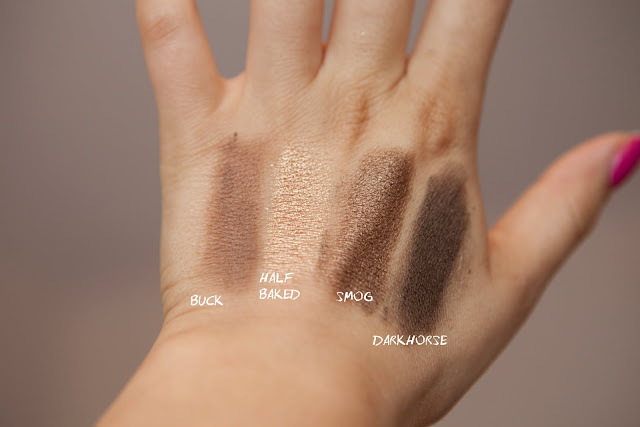 This will be a really handy addition to the make up collection to take away, and all of the colours are really wearable for both day and night time looks. 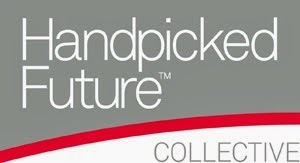 Can't wait to get my hands on this on monday! It looks stunning. This has to be my favourite beauty buy ever I think ! You did such a pretty look! 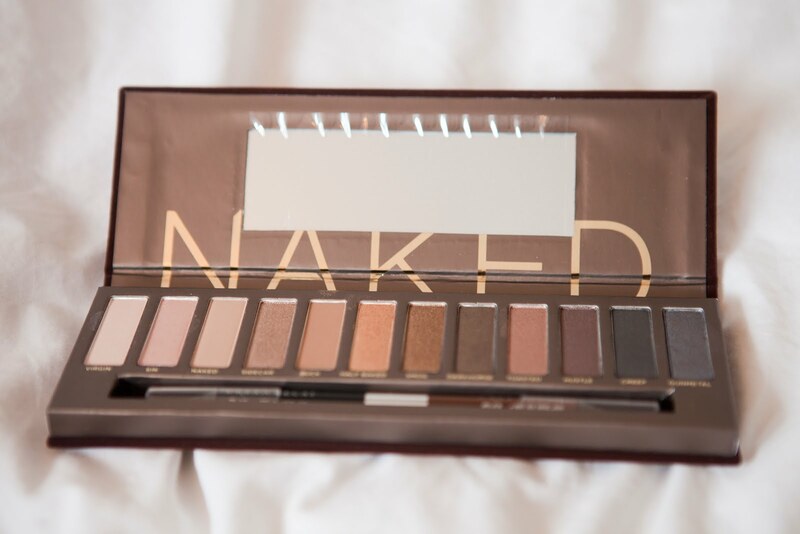 Naked is my love :D!